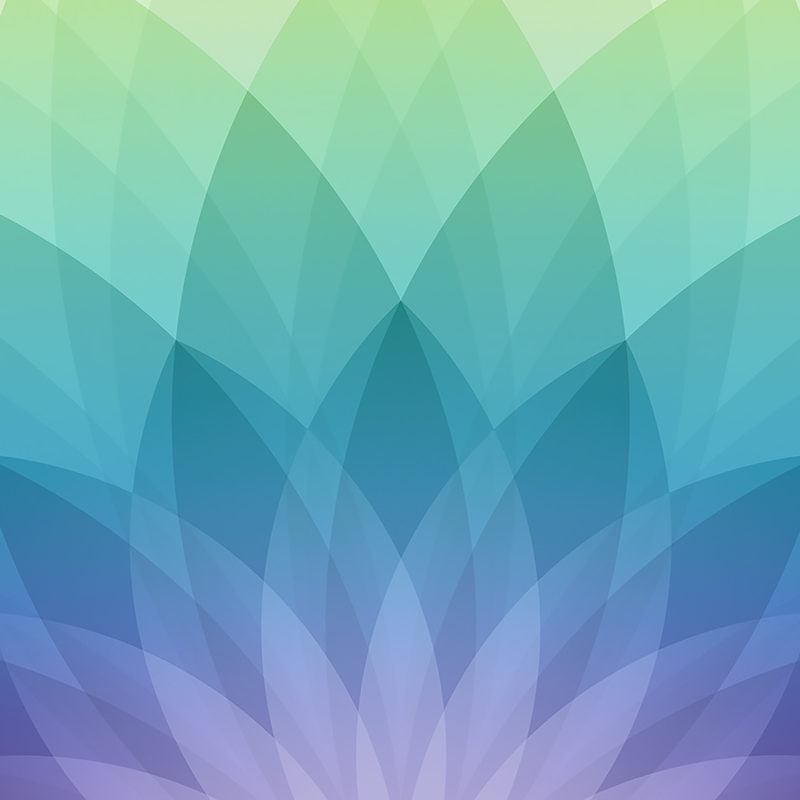 The invitation for the upcoming Apple Spring Forward event features an aesthetically pleasing image as the background, which happens to make a great wallpaper for your Mac and iOS devices too. If you’re feeling creative, you can get the original image sized at 2560×812 below and make something of it yourself, otherwise the large 3384×3384 version works quite well for desktop Macs, iPhone, and iPad. You can even set it as your login screen wallpaper in OS X Yosemite if you’d like. If these aren’t sized to your liking, or if you’d prefer to use the same wallpaper theme with an  Apple logo atop, you can head over to CultOfMac for more sizes specific to individual device screen resolutions, ranging from iPhone 4 to iPhone 6. Ugly wallpapers, looks old. The greens are gawd awful. Post some cool looking ones. Looks good to me, put it on your wallpaper. Looks great. You keep using that phrase. Great story Fnordmeister, what a great story. I can tell you really liked the “aesthetic” wallpapers here, they are pleasing aren’t they? You’re such a good story teller, can’t wait for your next realm of insightful comments to tantalize all who come upon thee. Please, do share your next wallpaper experience, do share it with us lesser beings, let us know how you decorate your iPhone wallpaper! It means exactly what he thinks it means, and how he’s using it. If you’re going to attempt to be clever, you really should have a clue of what you’re talking about. OK, I’ll bite: what’s wrong with the use of “aesthetically pleasing” here? Yeah I agree with Fnordmeister …. Duhhh to u Principia Discordia with ur cheap sarcasm. Not a clue.